The History, Methodology, and Technology. The Quantum Resonance Technology provided by Subtle Energy Sciences is a unique and exciting new form of energy technology that uses digital images, audio, and video to broadcast (via energetic transmission) life-enhancing vibration and information through your electronic devices. Science tells us that we live in a virtual sea of invisible fields of influence that impact our daily lives in profound ways, yet we typically have little or no conscious awareness of them. The activity of the Earth’s geomagnetic field, which has been shown to be correlated with various emotional and psychological states in human beings. Electromagnetism initiates the attraction of positively charged protons to negatively charged electrons in human cells. The strong nuclear force, which is more powerful than electromagnetism and therefore holds positively charged protons together within the atomic nucleus. The biophoton field in plants and animals, which is believed to be the chief means of communication between DNA molecules across the entire body of a plant, animal or human. These and other forces play crucial roles in our lives. And if it weren’t for science informing us of their influence, most of us would remain entirely unaware of their existence. In the early years of science, for example, the scientific community could not directly detect or measure electromagnetism, yet science knew it existed because it could detect its effects on other objects. The same can be said of “subtle” energies. While it is currently not possible to directly detect or measure subtle energy using conventional electromagnetic instruments, it is possible to detect and measure its effects on living organisms. The emerging science of subtle energy reveals the existence of energies that exist beyond the four known forces of conventional science (the strong nuclear force, weak nuclear force, electromagnetism and gravity). These energies are faster than light and typically unable to be measured using electromagnetic instruments; hence the term “subtle energy”. What is an Energetic Signature? 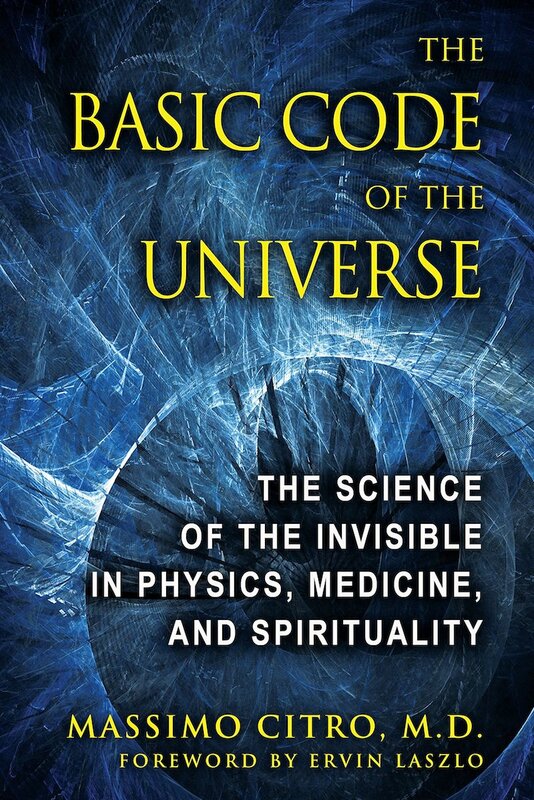 In his book, The Basic Code of the Universe, Dr. Massimo Citro speaks of a basic governing “code,” made up of “the ensemble of information that allows bodies to exist, the blueprint of the construction.” This code can be thought of as having both an informational component and an energetic component, the former informing a particular substance how to “be” itself, and the latter providing the subtle vehicle for the flow of that information. It is this basic governing code that we refer to as the “energetic signature” of a substance. Every substance has an innate energetic signature, an informational component that quite literally informs it and enables it to be what it is. 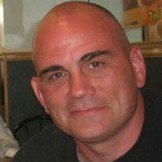 The founder of Subtle Energy Sciences, Eric W Thompson, has developed methods and processes for digitally capturing such energetic signatures and encoding them into digital media in such a way that allows such digital media to broadcast these energetic signatures and thereby promote their benefits without actually having to ingest the substances themselves. First, we capture and extract the energetic signature (of a substance, intention or shape) digitally using a combination of quantum energy techniques derived from the study of sacred geometry, shape power, homeopathy, radiesthesia, radionics, energy healing and quantum physics. This is all done using a very scientific and replicable process. Once we’ve captured the initial energetic signature digitally, we amplify that original extracted digital signal billions and billions of times in a balanced way. 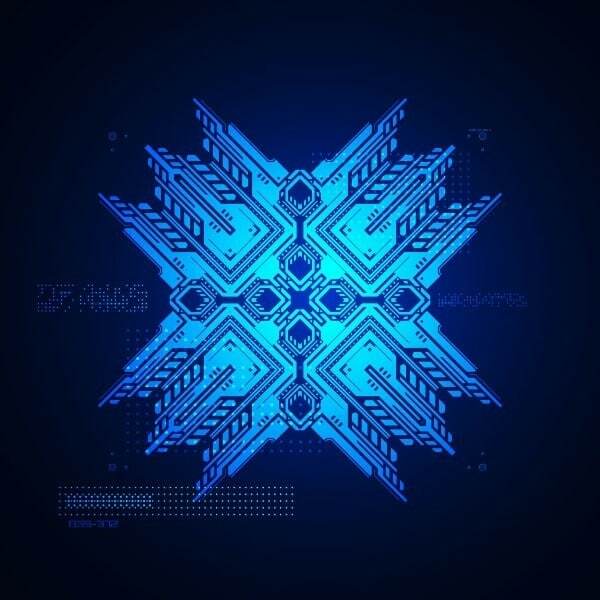 The final step is to encode the amplified energy signature into digital media (including audio, video, and image files) in such a way that when the digital media file is opened on a computer, tablet or phone, it will emit the energy of that signature through the electronic device. Founded by researcher and inventor Eric Thompson (former co-founder of iAwake Technologies), Subtle Energy Sciences (SES) has been researching digital energy medicine for more than a decade. In that time he has developed proprietary methods for producing and capturing subtle energies in digital form. Due to the unique, cost-effective production and delivery methods he has been able to develop, Subtle Energy Sciences is now able to make available to the public genuinely transformative, quantum energy tools for personal and collective change, at a fraction of the cost of other subtle energy therapy technologies with similar capacity. “My goal is to support you by creating ultra-coherent energetic environments that lift you and awaken your highest potential. And if you integrate Subtle Energy into your daily life and use it intentionally, you're going to feel great."